Surf News Network, 22 October, 2016 – Carlsbad – On December 6, 2016, the 46th annual Surfer Awards will take place at Turtle Bay Resort on the North Shore of Oahu and via live webcast at SurferAwards.com. The annual awards (formerly known as the Surfer Poll and Video Awards) has had numerous iterations in its long history and has become the quintessential celebration of surfing as popular culture. Voting is now open through the end of the month at SurferAwards.com for the Top 10 Men and Top 10 Women. Started as a tongue-in-cheek reader survey in 1963—when Californian Phil Edwards, fresh off being the first person to ever surf the Banzai Pipeline the prior winter, became the first Surfer Poll winner. The next year a women’s category was added, and in the early 1990s, surf filmmaking awards were added to the celebration. The night of the 6th, Surfer will honor the Top 10 Men and Top 10 Women as voted on by fans, and will also present awards for Best Barrel, Worst Wipeout, Heavy Water (an award for excellence/craziness in big-wave charging), Best Performance, Best Documentary, Best Short (for films under 20 minutes), and the big one, Movie of the Year. 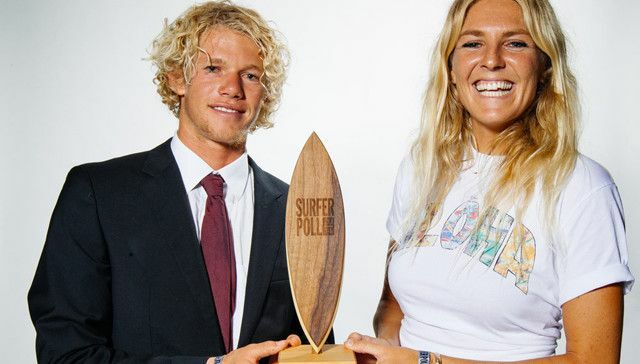 Surfer also bestows an award on an upcoming surfer who is destined to make an impact on the surf world (Breakthrough Performer), and a group of individuals who use surfing to better the lives of others (Agent of Change). It’s a night to celebrate the people and moments that make us proud to be surfers and inspire us to never stop progressing. While the SURFER Awards is an intimate invite-only affair, Surfer will webcast the event in its entirety at SurferAwards.com beginning at 9 pm PST on Saturday, Dec. 6th. Make sure your opinion is heard – cast your ballot by October 31, 2016. 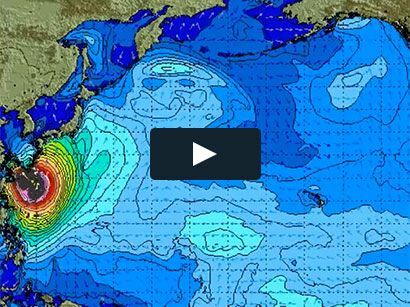 Working media are invited to attend and cover the biggest night in surfing on Dec. 6th.